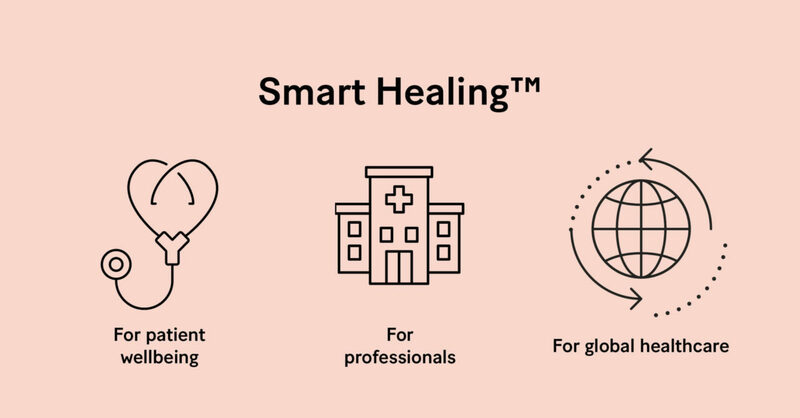 What does Smart Healing™ stand for? As the world seeks answers to the growing threat of antibiotic resistance, Smart Healing™ stands for Bonalive’s commitment to our customers. It’s what can be expected from us time and time again. It defines everything we do, from our customer service to our products.